This Opera Album is an essential part of my music library. 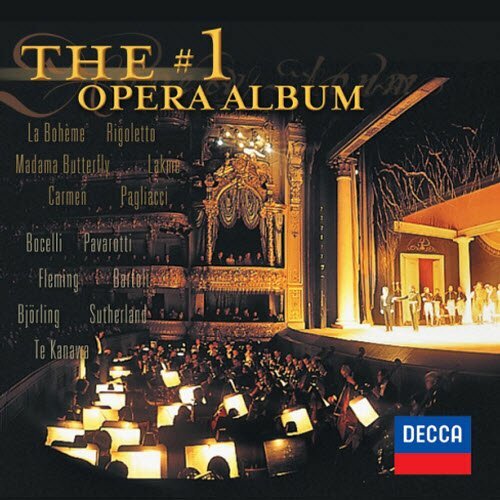 It has all the most popular opera songs by the top composers. The record quality is good and I have spent many hours listening to this beautiful compilation. I just listened to this disc set again and it totally puts me into a peaceful state of mind. From the Flower Duet to The Barber of Seville, all the songs on this set are great!